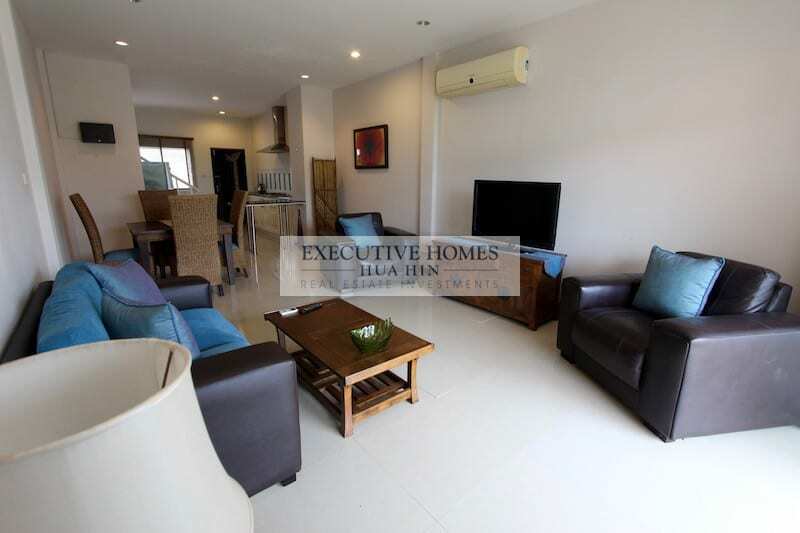 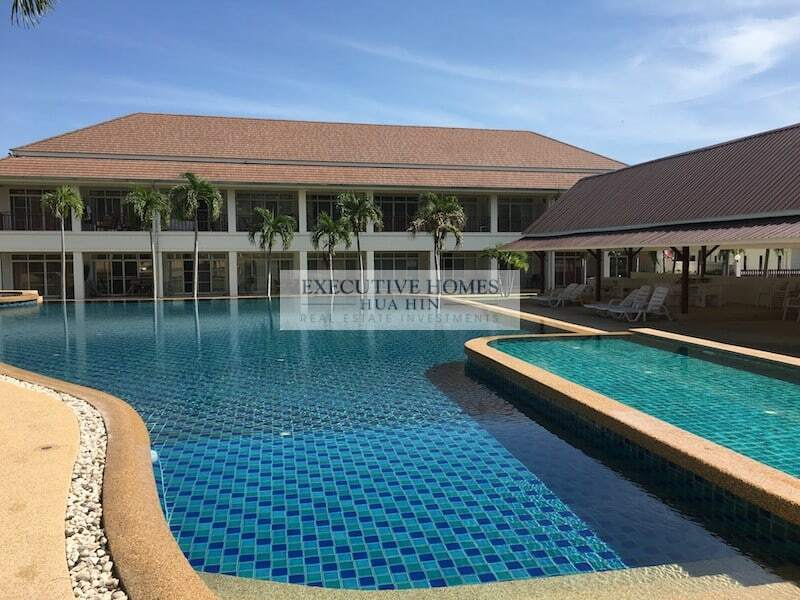 This lovely 2 bedroom, 2 bathroom townhouse is located only 5 minutes from Hua Hin’s Market Village or Bluport Shopping Mall. 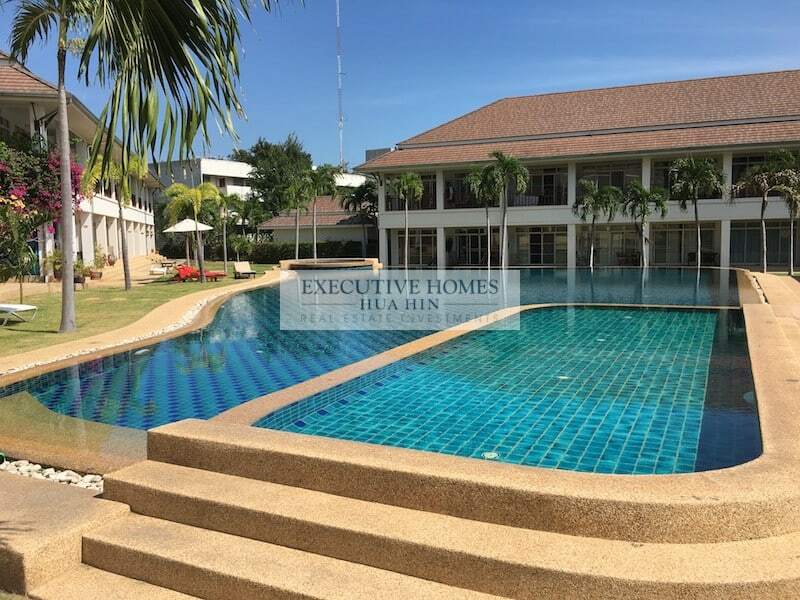 The development is fully completed with 24 hour security and a massive community swimming pool surrounded by well kept gardens. 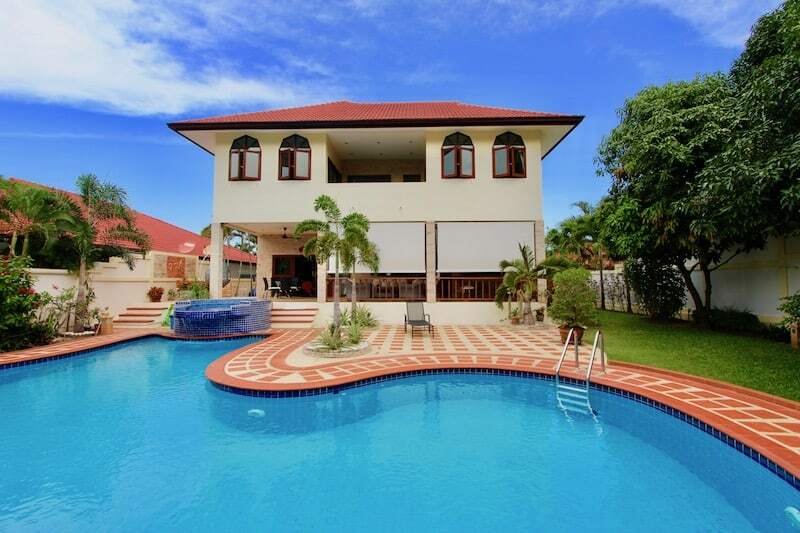 The house is perfect for a family looking to be as close to downtown as possible without having to live in a condominium. 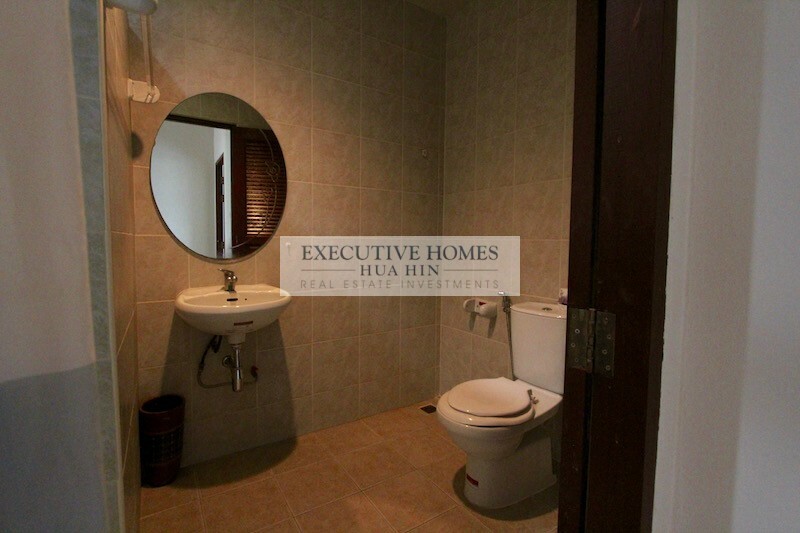 The house is sold fully furnished, has access to full internet and satellite TV services. 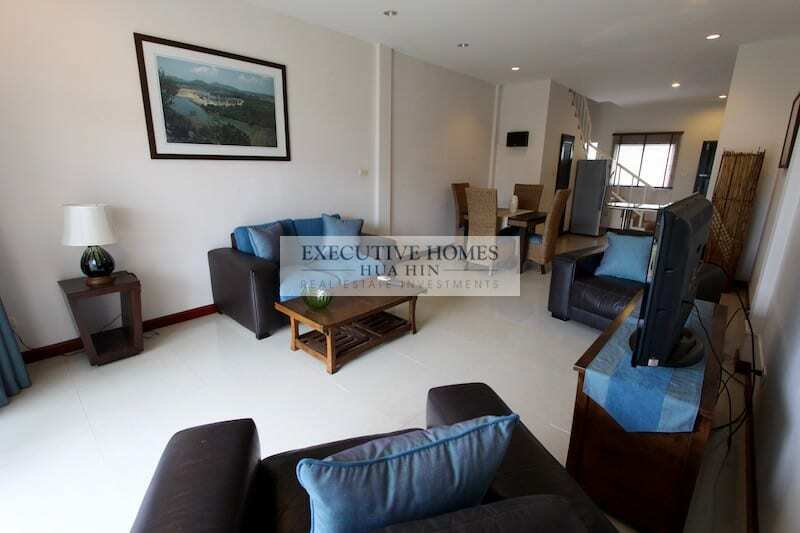 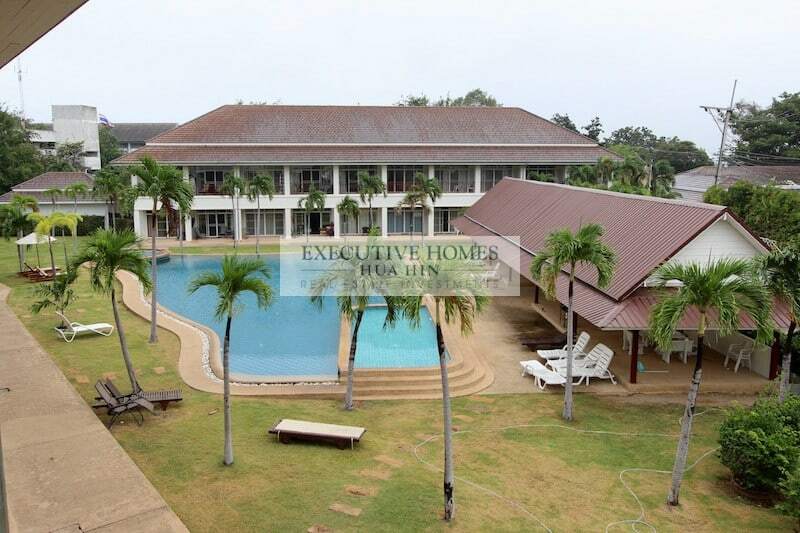 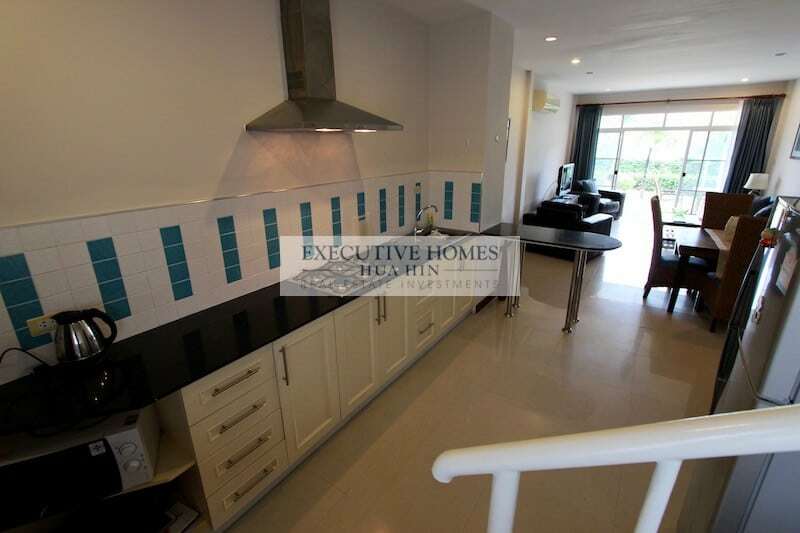 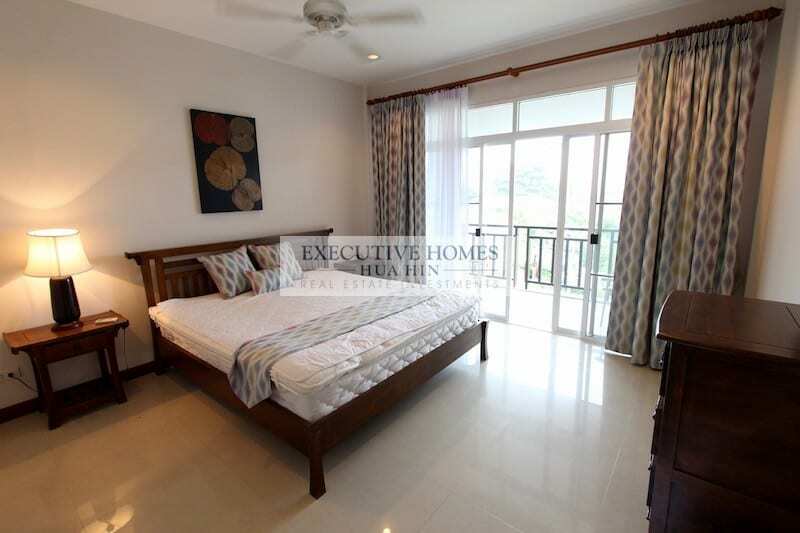 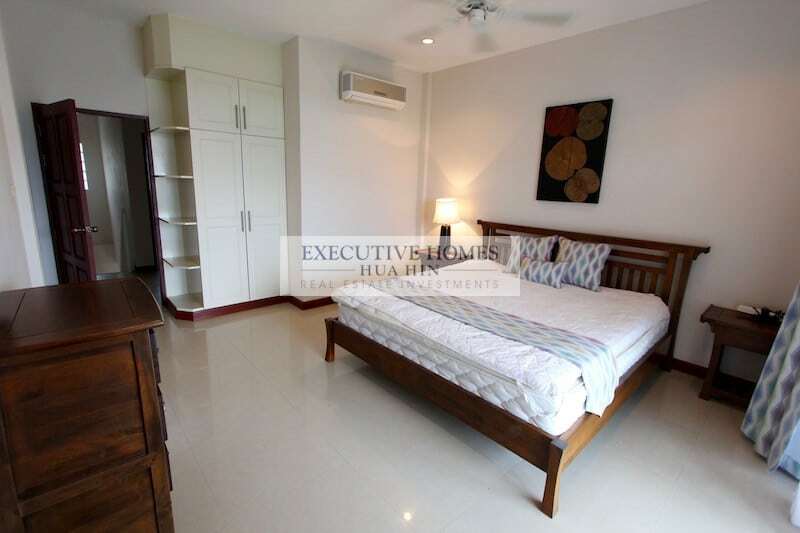 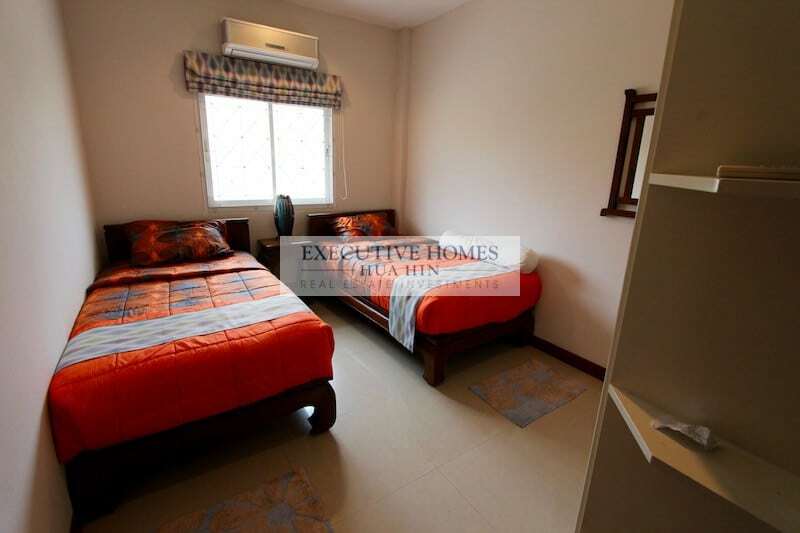 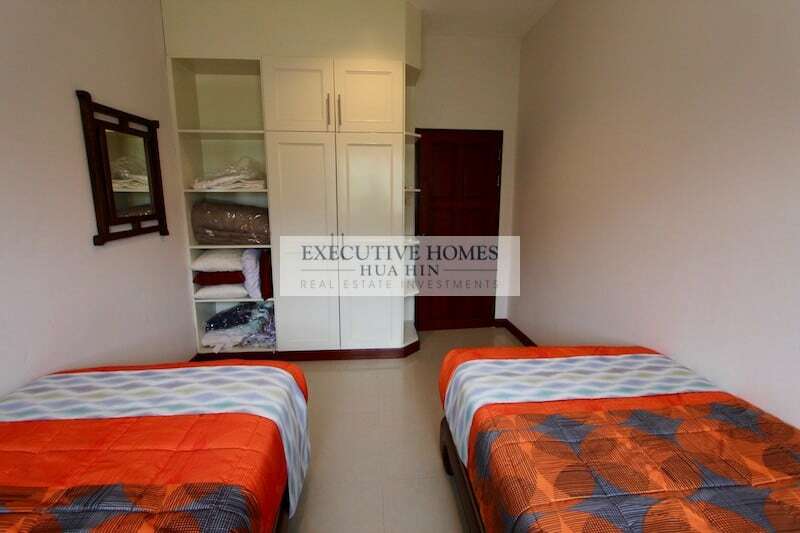 Please call us at 085-264-2159 to schedule a viewing of the very centrally located property! !